Dragon Quest IX ending up as a DS exclusive was a big deal back in the day. But how’d that come about in any case? During the Dragon Quest 30th Anniversary Countdown Special this past week, Level-5 CEO Akihiro Hino spoke about how he convinced series creator Yuji Horii to make IX for DS. Hino was also developing Professor Layton at that time, and Nintendo’s portable was experiencing great momentum. 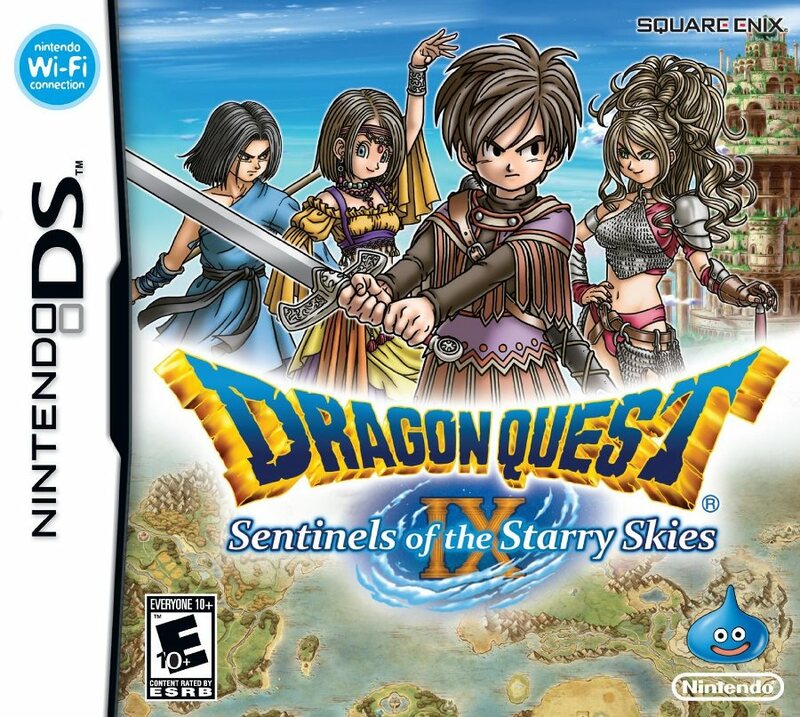 Horii hesitated at first and questioned having a numbered Dragon Quest game on a handheld, but Hino kept pushing him to do it. Horii became a big fan of the tag mode in Dragon Quest IX, which would end up partially inspiring StreetPass support for the 3DS. He liked how it connected the game world and real world together. Horii also said that his wish is just to “have Dragon Quest be enjoyed by as many people as possible”.